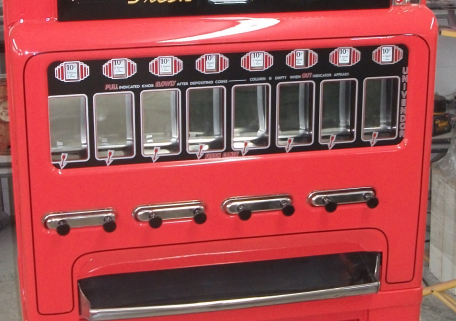 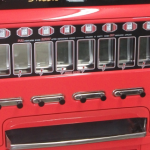 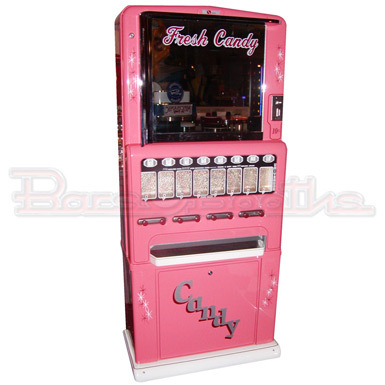 The Stoner 180 Candy Machine Is Perfect For Any Game Room Or Retro Room. 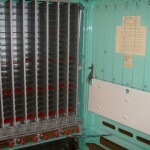 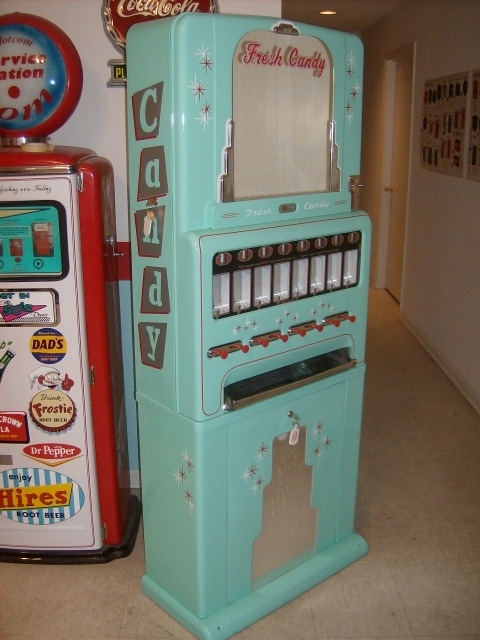 These Stoner Candy Machines were manufactured thru out the 50’s and into the 60’s. 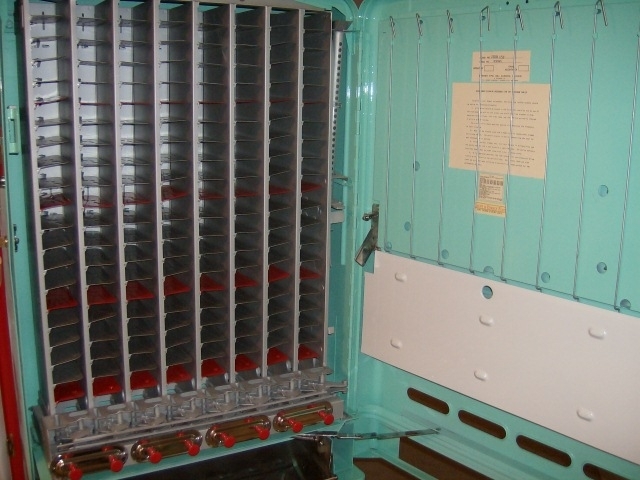 Mostly found in subways and bus stations these machines are a true piece of Americana History. 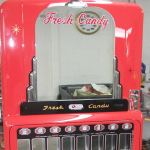 We restore our machines to better then new condition. 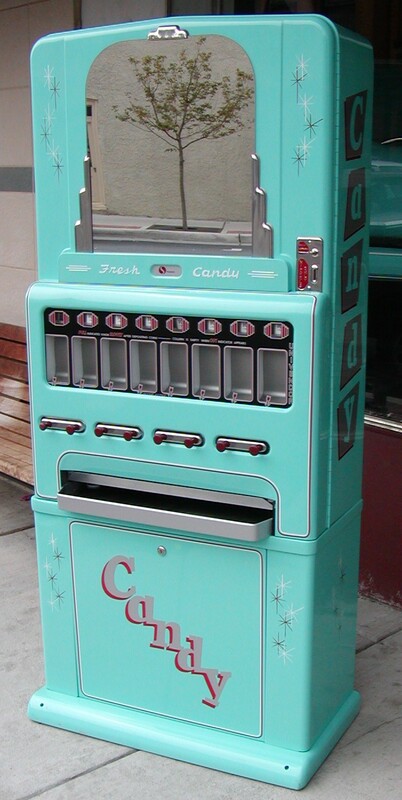 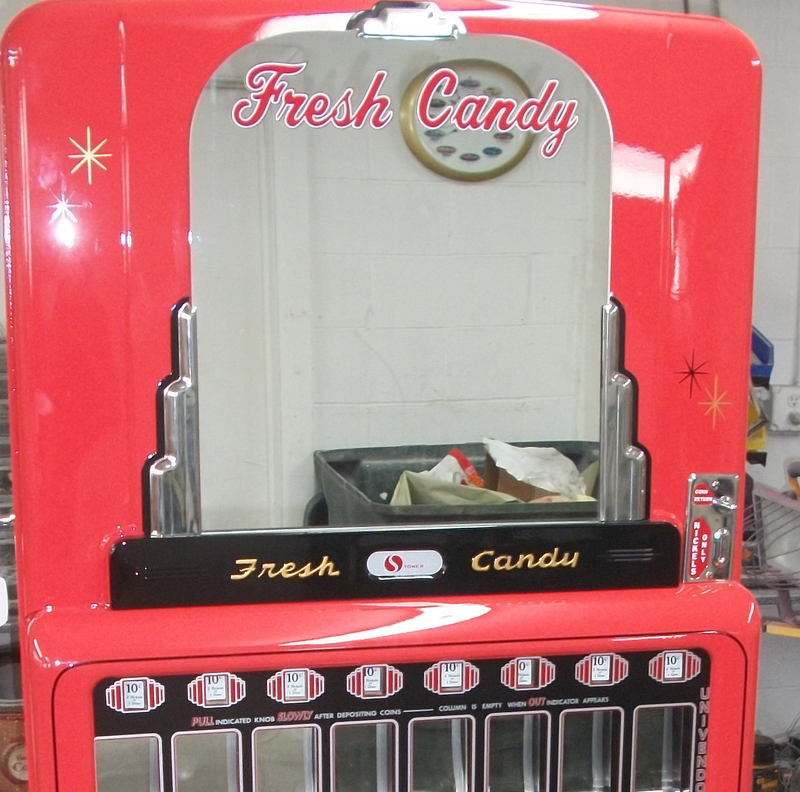 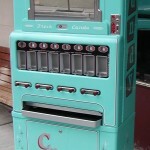 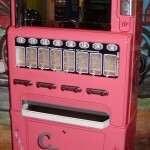 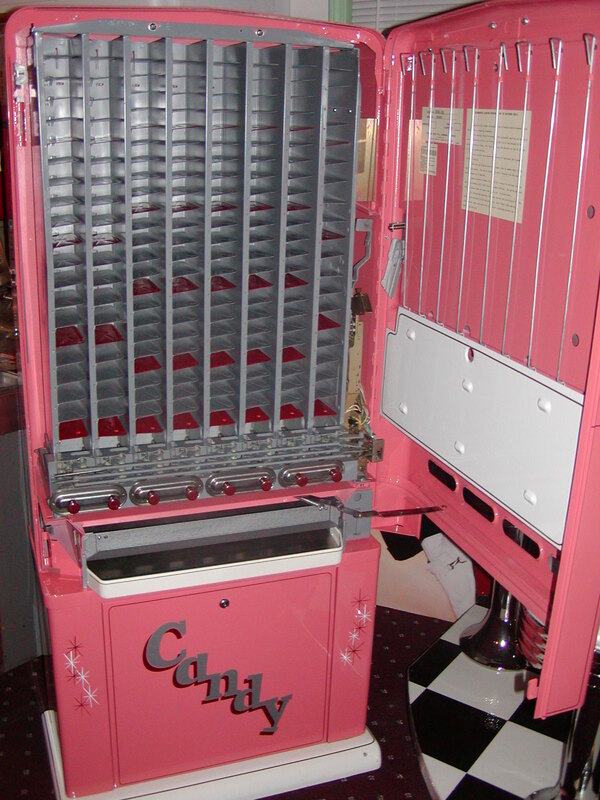 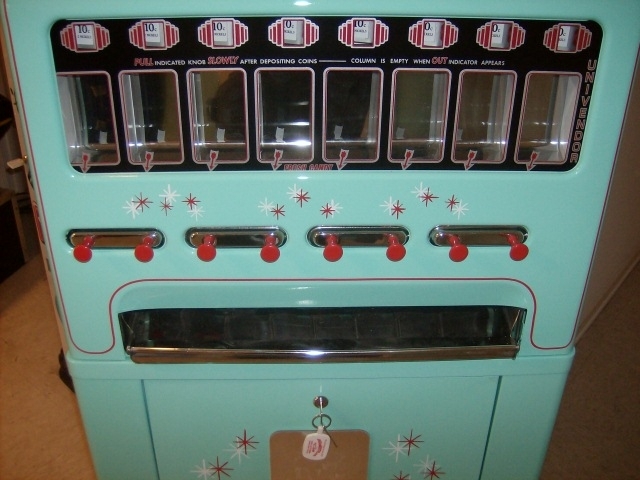 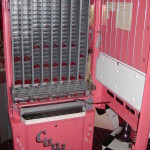 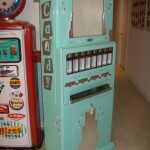 To get pricing information on this great candy machine give us a call or send us an email! 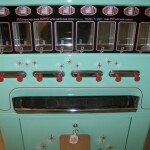 We do provide the decals and parts you need to restore you own! 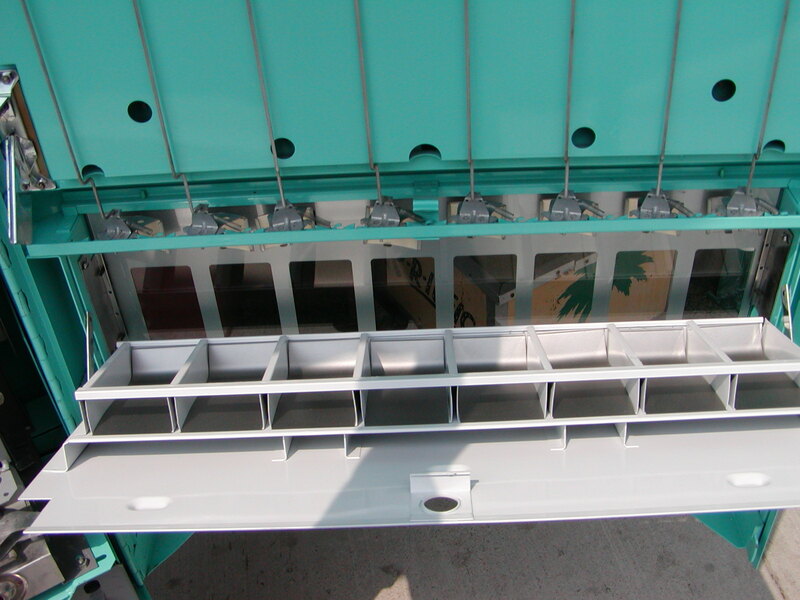 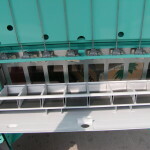 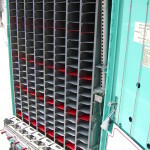 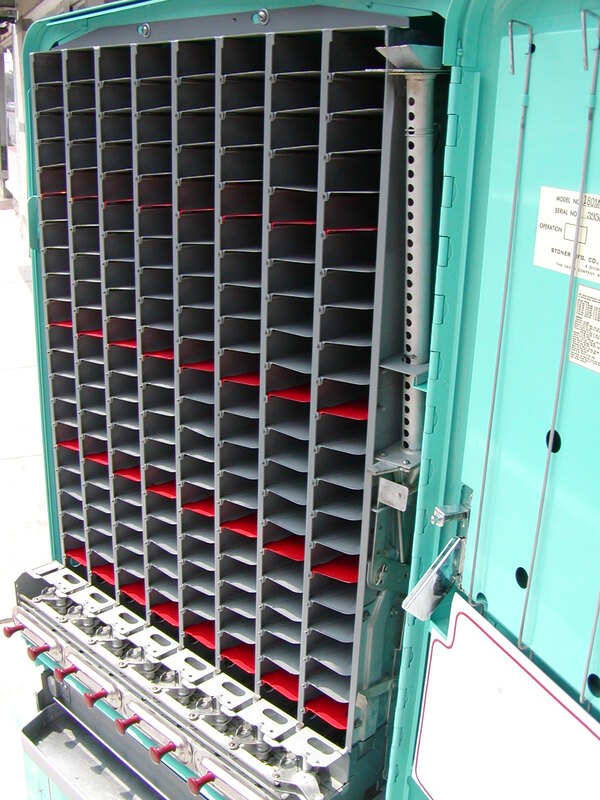 Check out our machine parts page for more information.